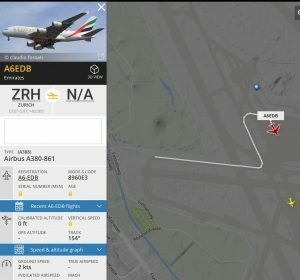 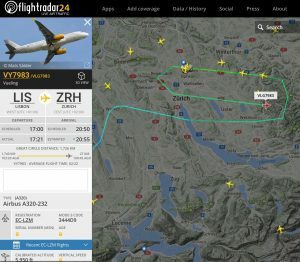 ATC recording of VLG7983 going around in LSZH on 13th of April 2017 audio transcript. NLY6CQ: Fly Niki 6CQ can we use rwy 34? APP: and VLG7983 just confirm your are ready for the next approach?